Happy Tuesday Wednesday (or whatever day it is...have to look at the calendar). The weather is gorgeous today after having many days of clouds/rain and we'll be headed back to that all too soon, so I'm taking advantage while I can. First is Beth Ann's giveaway at her blog Taming My Flock of Firsties. 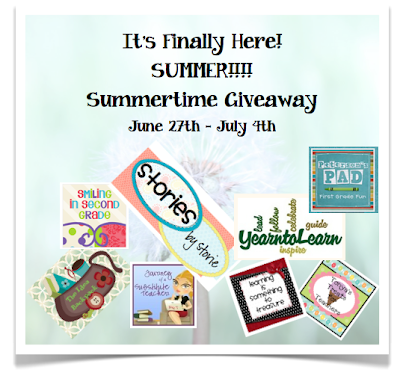 She's having a giveaway celebrating summer :) Some great prizes by great authors, so go check it out! Plus you can win Beth Ann's whole TpT store! 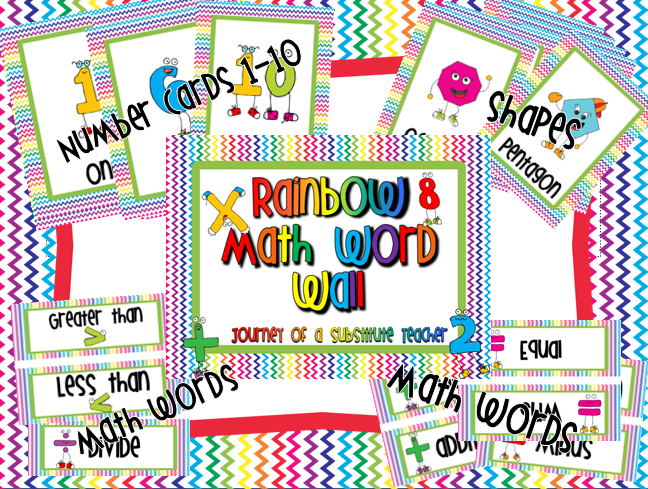 Next is Shanyn over at Coffee, Kids, and Compulsive Lists (cute name isn't it? 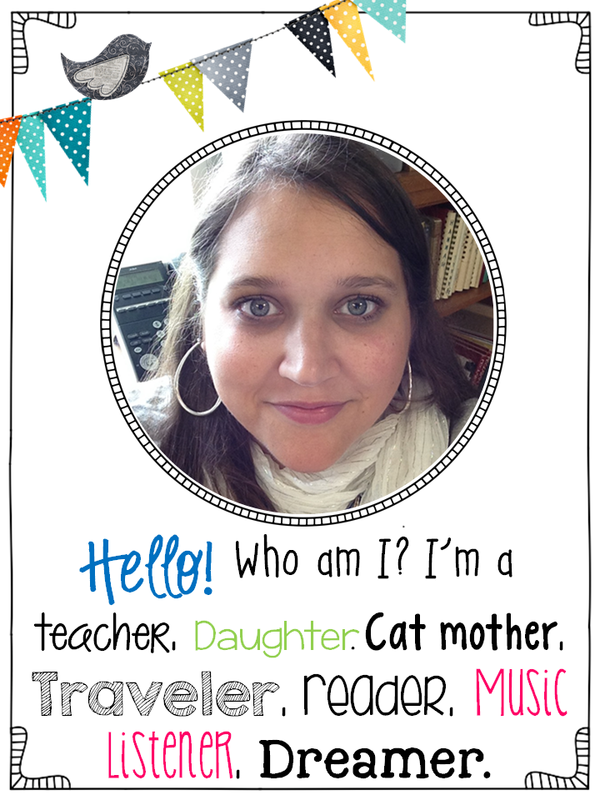 She just designed her own blog and it's AH-mazing). Shanyn's celebrating 100 followers :) Head on over and enter! They're all using what I absolutely love using for giveaways and that is Rafflecopter. It's free and it's pretty easy once you've used it once or twice. You name your giveaway, figure out what the options for entries are, how long you have your contest and then grab the code for your blog. Once it's time for a winner, head on back to Rafflecopter and click on 'add winner' and then click 'announce' and it announces it where the people entered (I usually snap a pic for a post to announce the winner) , though I think you may have to click 'add a winner' twice. Pretty easy! And I love that I can use a giveaway form from before if I am doing a giveaway similar to it like a previous one. 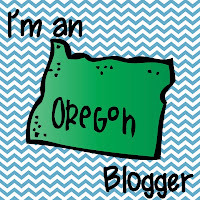 That came in handy for my blogiversary. Come back tomorrow for your chance to enter! Thanks, I really love this one too! Love the chevron stripes! Super cute! Good luck on your TPT and TN stores. I follow you on TPT. 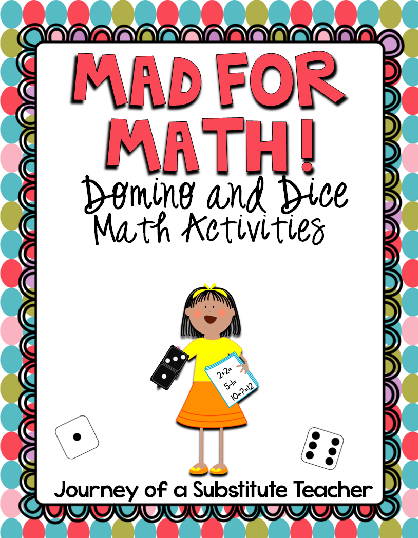 Just to make sure I don't miss it I've already added your math packet to my shopping cart! I gave you the Versatile Blogger award!!! Come on over and grab your award!